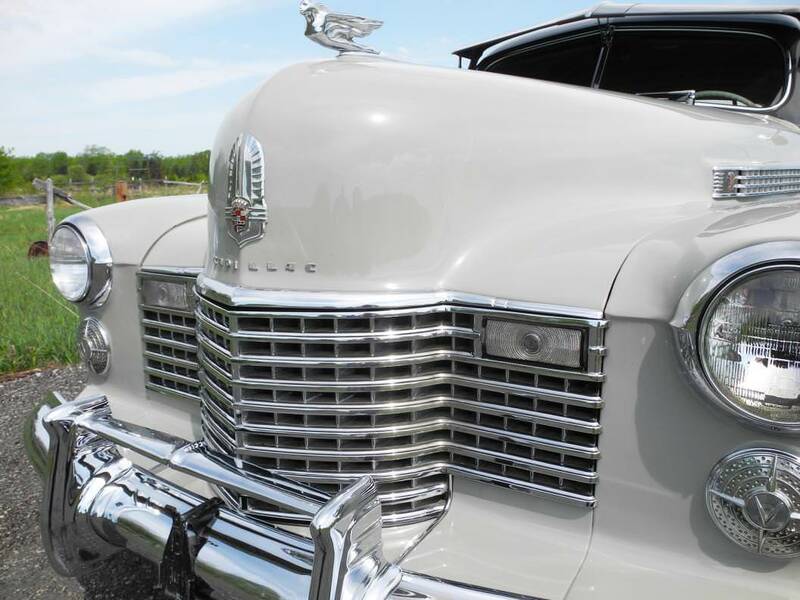 An exceptional survivor with only 40,908 original miles. 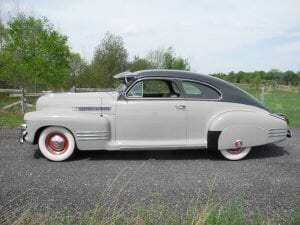 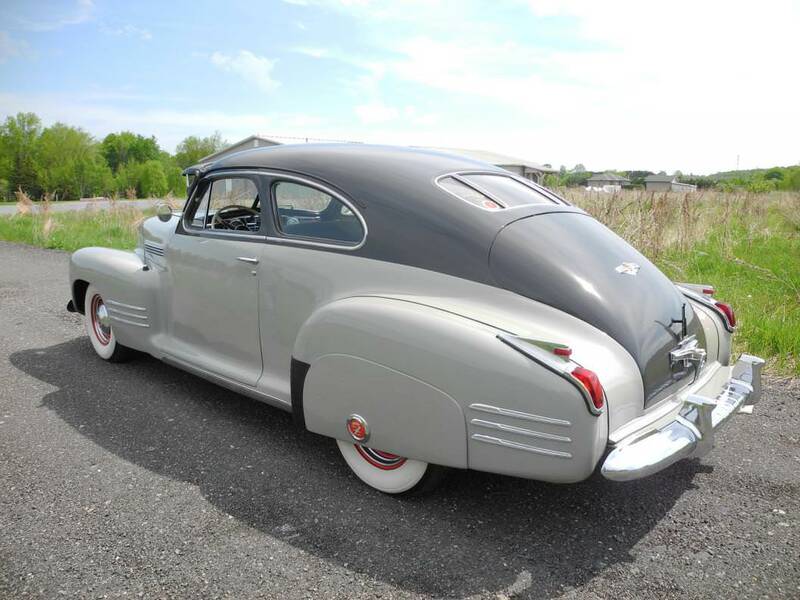 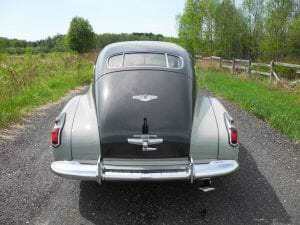 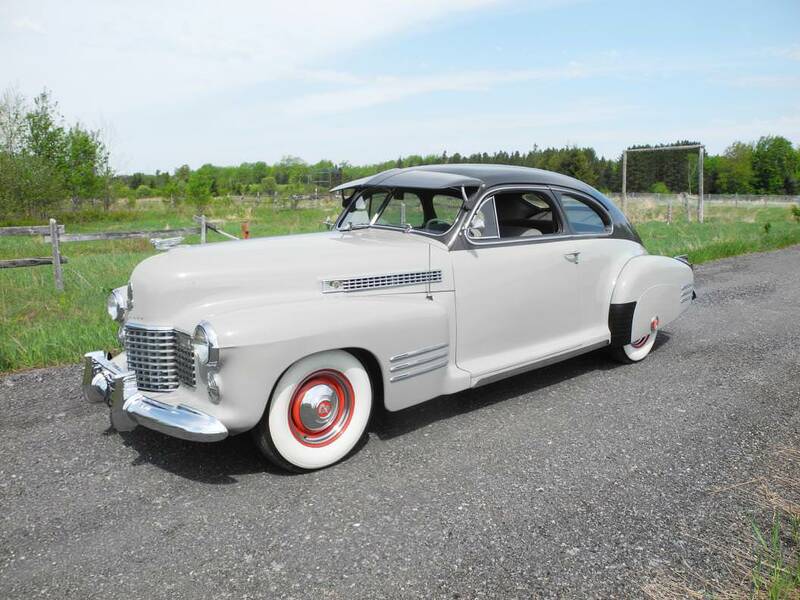 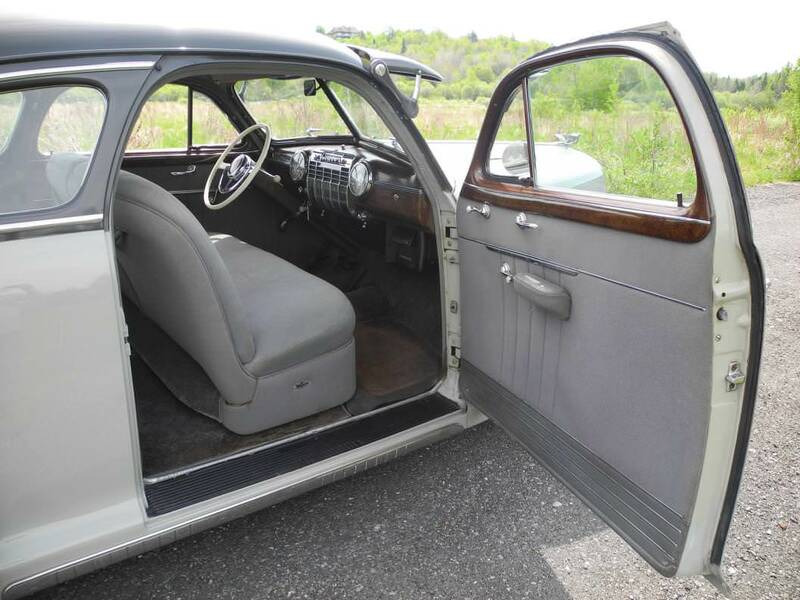 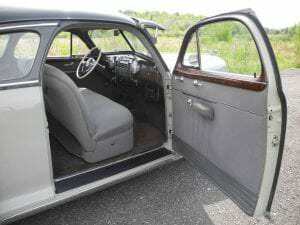 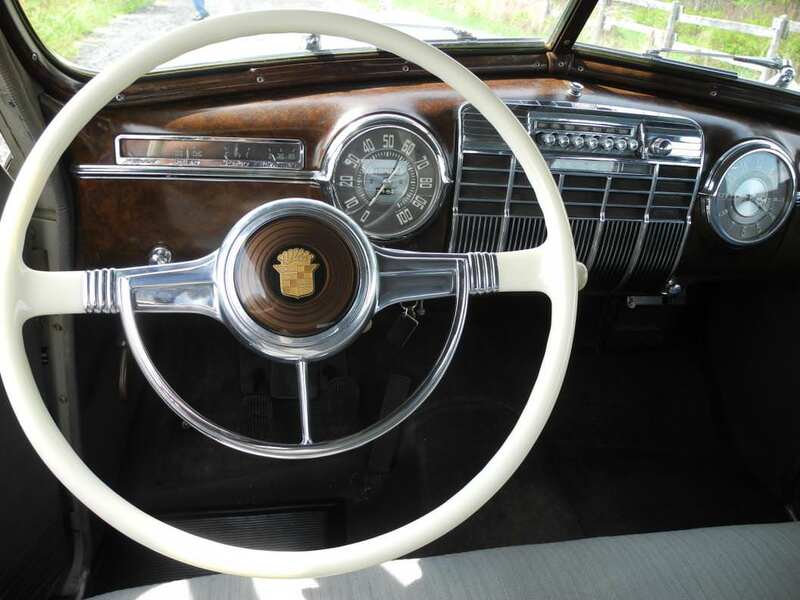 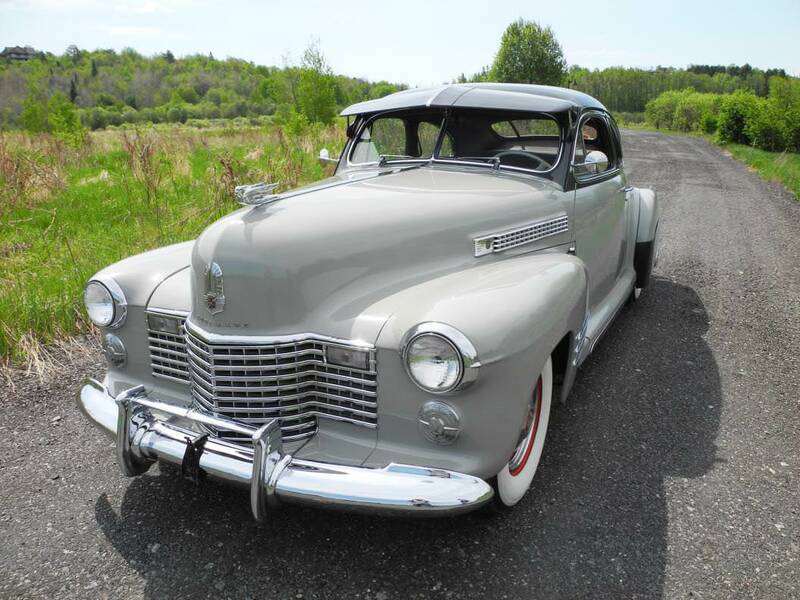 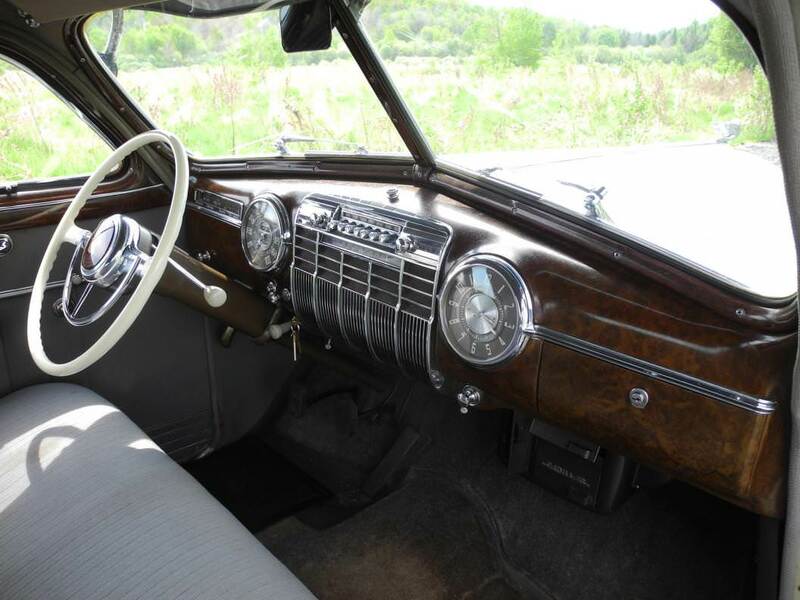 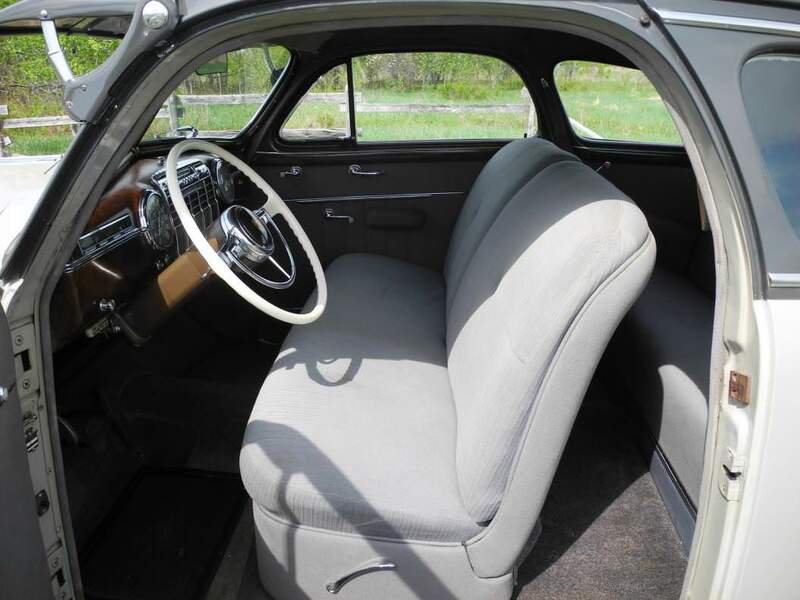 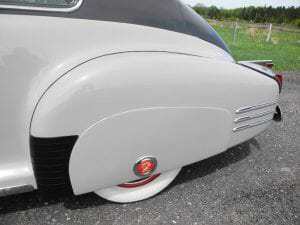 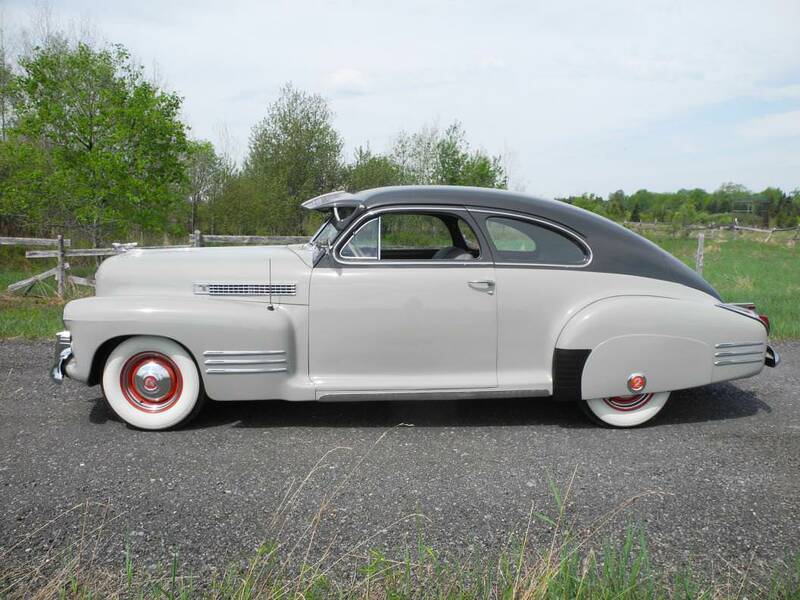 This rare and sought after “Sedanette” body style has had one sympathetic repaint in the original two tone grey. 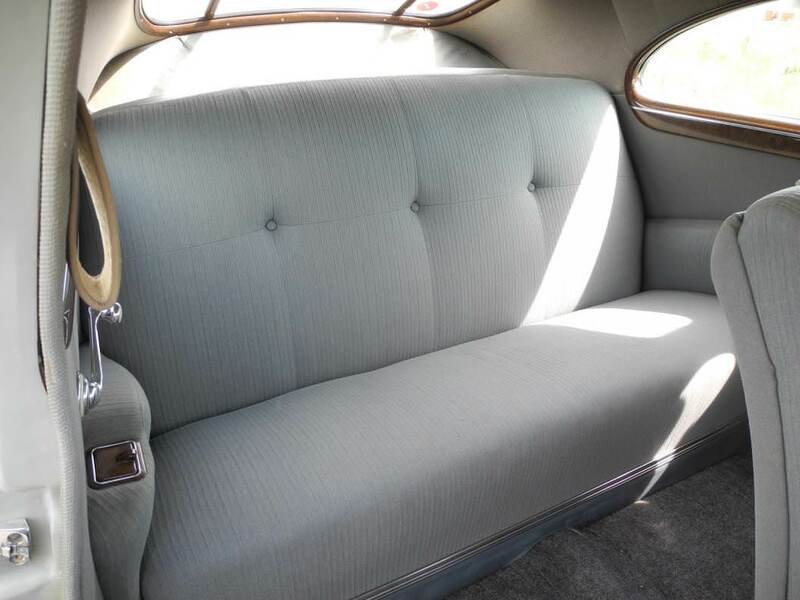 The original broadcloth interior still shows very well. 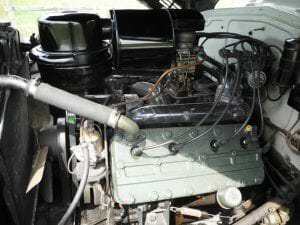 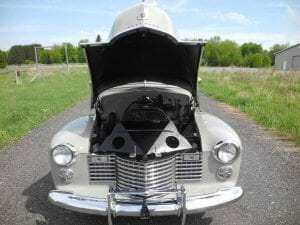 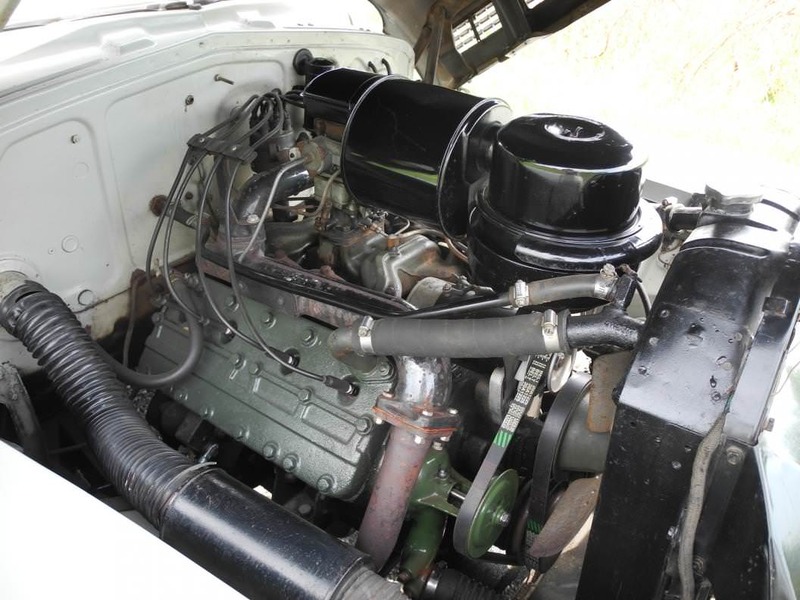 Powered by Cadillac’s long proven 346 cid V8 and three speed column shifted manual transmission. 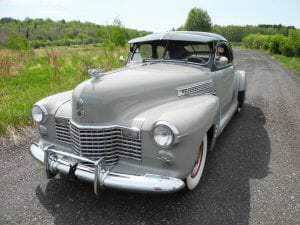 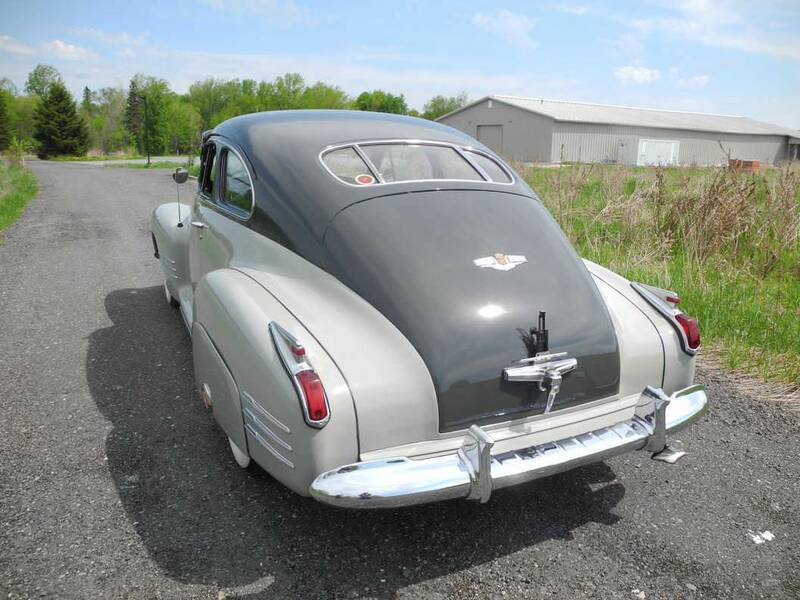 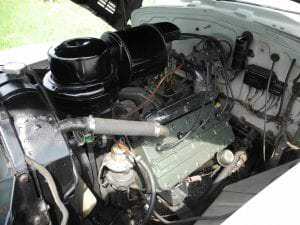 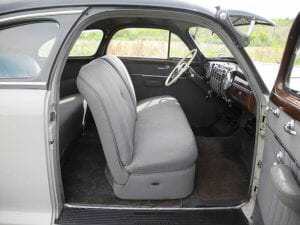 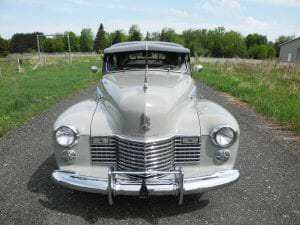 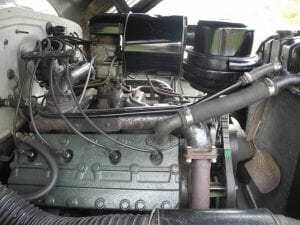 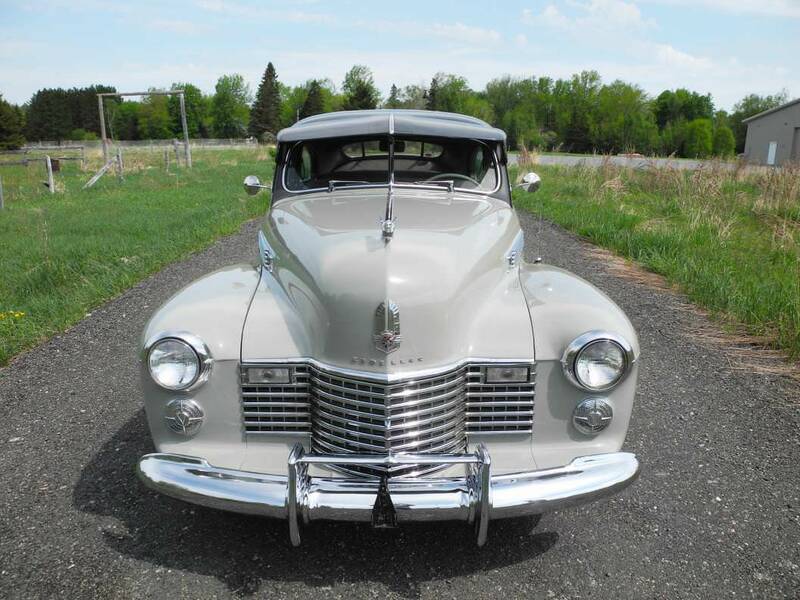 Equipped with fender skirts, front and rear bumperettes, exterior sunvisor, heater, am radio, clock, exterior mirrors, 7.00-15 wide white tires. 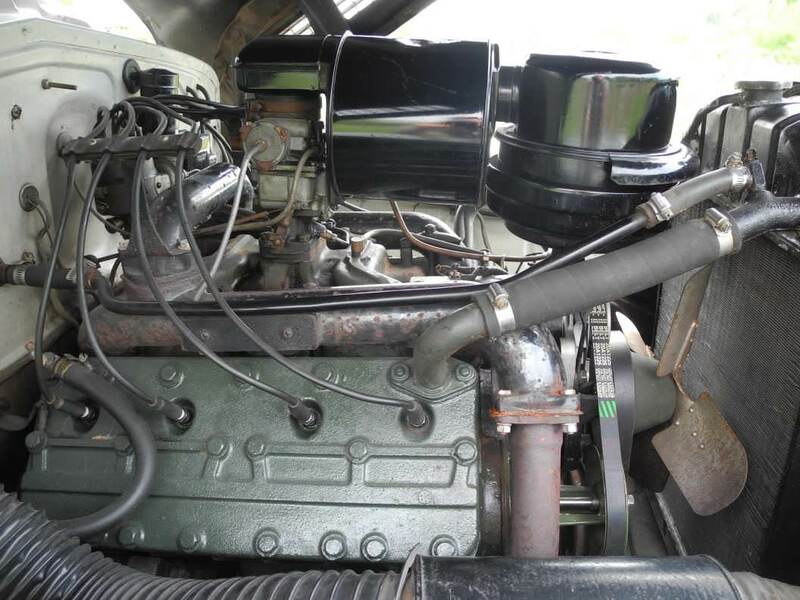 All stainless trim and chrome show extremely well. 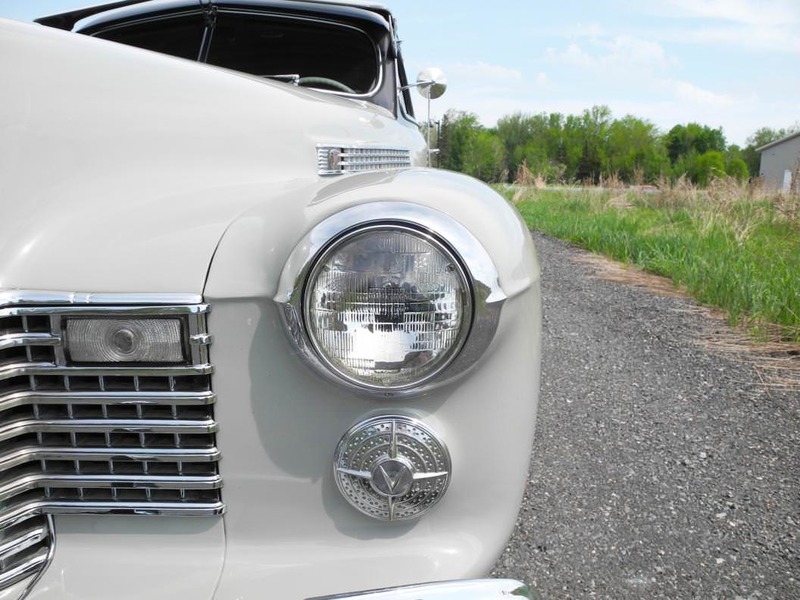 This car is a true “Classic” and joy to drive.